Having enjoyed a misspent youth in the New Jersey, New York and Boston area, David Palmer migrated to Los Angeles in the early 70’s. There he continued his incredibly long childhood by singing for and writing songs with the likes of Steely Dan, Carole King and Steve Tyrell. 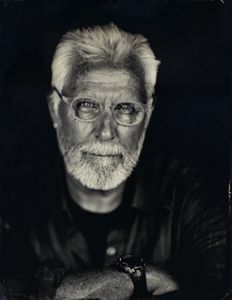 After twenty five years in the music biz, Mr. Palmer discovered he had a passion for digital photography and digital images. He’s spent the last ten years shooting and retouching and, in general, learning the craft. Over time he has developed a style he calls Romantic Realism.